More than 700 patients have been contacted by Horizon Health after suspected Creutzfeldt-Jakob disease was identified in two patients who had cataract surgery at the Moncton Hospital. Emely Poitras, a spokesperson for Horizon Health, says they have determined the two cases of CJD at the Moncton Hospital are unrelated. CJD is a rare degenerative brain disorder that leads to a fatal form of dementia. It is caused by a protein in the brain called a prion, which is harmless in its natural form, but is toxic to brain cells in its abnormal form. According to the Alzheimer Society of Canada, in rare cases, CJD can be accidentally transmitted during a medical procedure involving human tissues, or from exposure to cattle. Initial symptoms range from loss of memory, sudden movements, vision problems or the inability to speak. The society says CJD affects everyone differently, but eventually the person loses the ability to move, speak and will need full-time care. It’s rare that people with CJD live beyond a year. It has no cure. 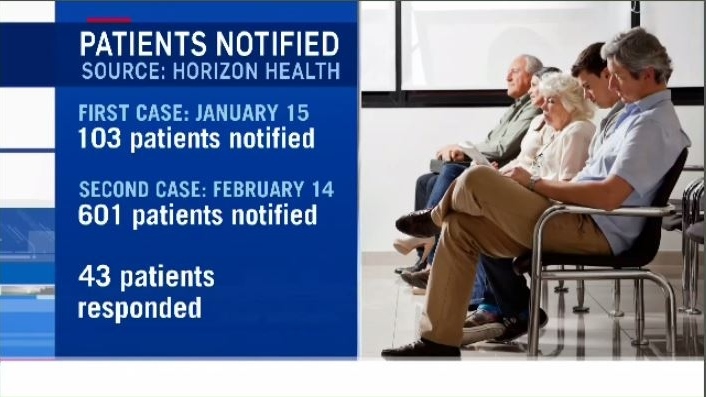 Horizon Health says it sent letters to 103 patients, notifying them about the risk, after discovering the first case of CJD on Jan. 15. 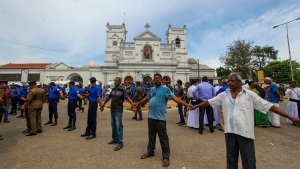 It notified an additional 601 patients on Feb. 14, following the discovery of the second case. Horizon Health says the transmission of CJD by surgical instruments has only been documented on seven occasions worldwide, more than 20 to 40 years ago. None of those cases were linked to cataract surgery. It's rare for any Maritime province to see a case of CJD. There have been fewer than 1,000 cases in Canada over the last 11 years, which has Horizon Health acknowledging that it's very rare for them to have two unrelated, separate cases of patients with probable CJD in the same hospital, who both had cataract surgery. Nova Scotia and New Brunswick usually see one case of CJD a year. Horizon Health says, because it's so rare to have two separate cases, it has notified the Public Health Agency of Canada. “Even though risk is very low, Horizon Health Network followed proper procedures by being proactive and transparent and shared the information with patients as well as disclosing the information to the Public Health Agency of Canada and our regional public health office," said Bruce MacFarlane, director of communications for the Department of Health. CTV Atlantic reached out to the Public Health Agency of Canada for comment. It said it is working on a response to the request. The matter comes to light as the Moncton Hospital continues to grapple with another issue involving reports that an obstetrics nurse -- since fired -- inappropriately administered a labour-inducing drug. 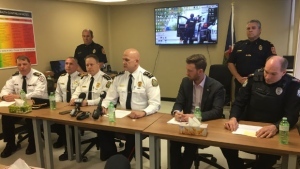 Horizon Health is now asking anyone who thinks they may have been affected to contact the RCMP directly. With files from CTV Atlantic’s Laura Brown. 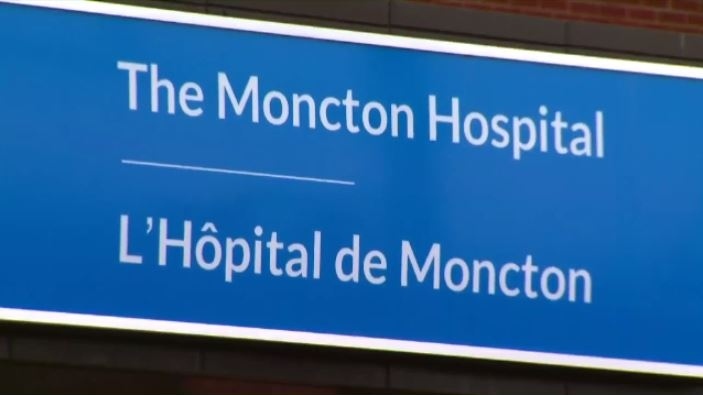 A spokesperson for Horizon Health says they have determined the two cases of Creutzfeldt-Jakob disease at the Moncton Hospital are unrelated. Horizon Health says it sent letters to 103 patients, notifying them about the risk, after discovering the first case of CJD on Jan. 15. They notified an additional 601 patients on Feb. 14, following the discovery of the second case.